Fraudsters will use many tactics to part a victim with their money and using a London address to add prestige still holds favour. Wine frauds remain prevalent and any opportunity to invest should always be met with extreme caution. Glossy brochures and press releases cannot be relied upon. Adam Edwards, Barry Warner, Christopher Brummit, Tarik Drissi and James Brooks were sentenced on 5 April at Southwark Crown court after being found guilty of fraud. The five men operated three fake companies called Mayfair Worldwide Trading Ltd, Commodex Global Limited and Winchester Associates Ltd. Each company claimed to be fine wine brokers operating out of glitzy London locations such as Berkeley Square in Mayfair. The businesses were instead registered in an industrial state on the outskirts of Great Dunmow in Essex. 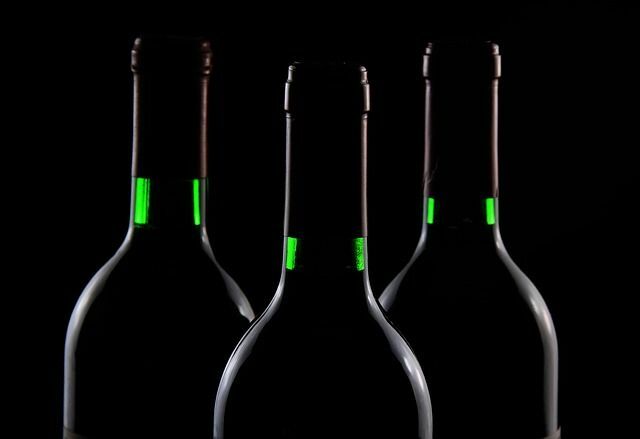 The men targeted known fine wine investors, selling their wines onto legitimate buyers and pocketing the proceeds. They then lied to their victims about the whereabouts of their money, with some being told that it had been reinvested into graphene, diamonds or gold.